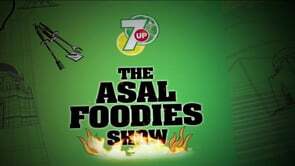 Starting the walk from Karachi, Multan, Lahore and now reaching to Islamabad, 7up is bringing shows for the #AsalFoodies with some of the most amazing food places from different cities of Pakistan. 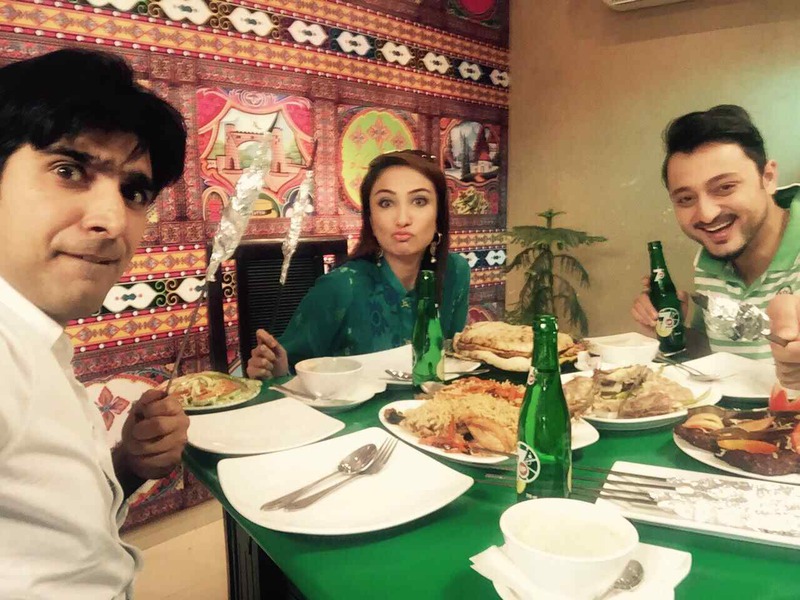 Hosted by Anoushey Ashraf & Shahzad, 7up Asal Foodie show featured a different celebrity in a different city, took a first stop at Karachi with Sarwat Gilani to explore karachi’s Port Grand and to try out some of the most amazing places and the best food. If you missed out on the episode, here’s a link to the video. 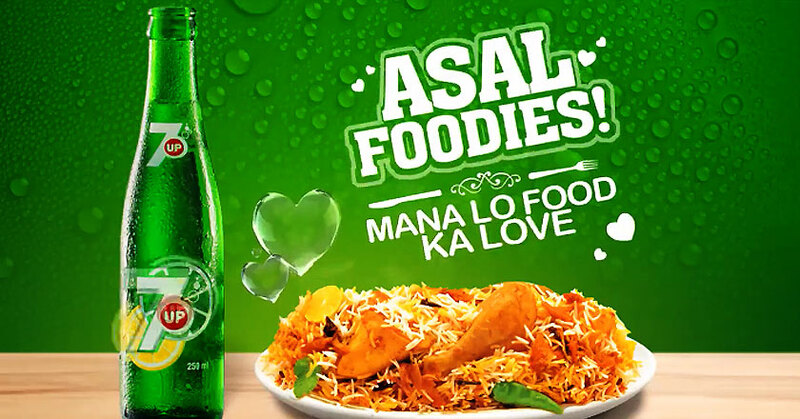 After the second success of the show, Ali Hamza from Noori took 7up around Lahore to #ManaLoFoodKaLove with #AsalFoodiesNooris. Lahore is famous for its rich culture and food. In this episode they explored some of his favorite food places, started off from breakfast at his place, explored monuments, porana sher and finally took the last stop at the famous food street (Video). Now preparing for the final wrap-up show in Islamabad with Uzair Jaswal. After seeing Sarwat Gilani, Ali Safina & Ali Hamza’s foodie side of life, and exploring their lifestyle and best food places from Karachi, Multan & Lahore now all eyes are on Uzair Jaswal. He has to prove if he is an asal foodie or not. So do not miss out on the last episode of the #AsalFoodies show and explore Islamabad with us.